Looking for more than just sea, sun and sand on your next vacation? If so, consider diving deep into Jamaica, literally, by exploring its wealth of pristine underground caves. 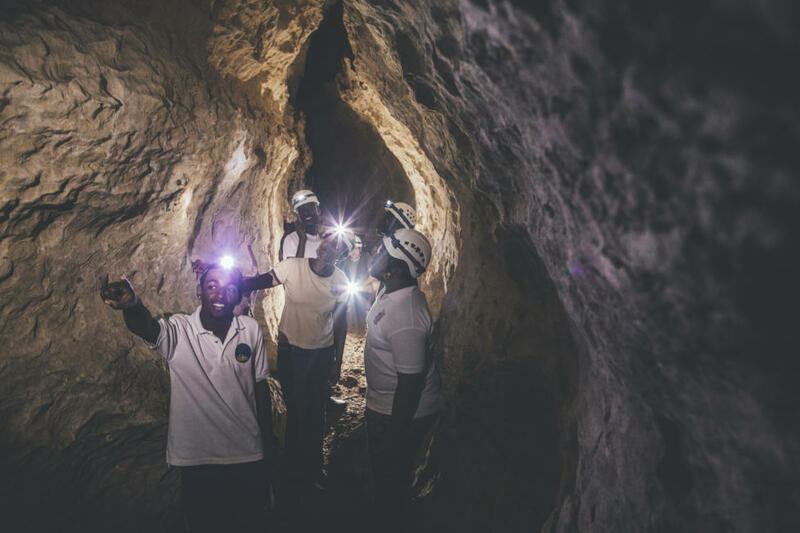 Don’t worry you don’t have to be a pro or have any previous “spelunking” experience to take a caving adventure tour, all you need is curiosity, excitement and a knowledgeable tour guide with any of the three tour operators below, and you’ll be sure to have an amazing time!